Humacyte is a North Carolina-based company that’s developing a promising human-tissue based treatment for kidney failure. They’ve developed a technology to manufacture a bioengineered human vein that they hope will improve kidney function in patients with end stage kidney disease and patients on hemodialysis. We’ve blogged about their exciting technology previously on the Stem Cellar (here). The technology is fascinating. The first step involves stimulating human smooth muscle cells from donor tissue to develop into tubular vessels. After the vessels are made, the cells are removed, leaving a 3D extracellular matrix structure composed of molecules secreted by the cells. 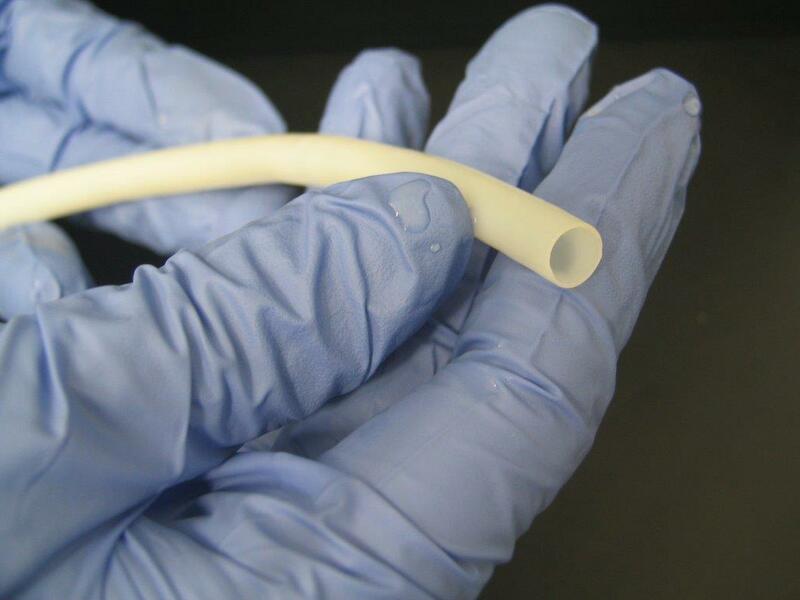 This decellularized tube-like structure is called a human acellular vessels or HAV. Human acellular vessel (HAV) from Humacyte. The HAV is then implanted under a patient’s skin, where it recruits the patient’s own stem cells to migrate into the HAV and develop into vascular smooth muscle cells that line the insides of actual blood vessels. For patients with kidney failure, HAVs provide vascular access for hemodialysis, the process of collecting and filtering a patient’s blood through an artificial kidney and then returning “clean” blood back to the body. It would provide an alternative to the current procedures that insert a plastic tube called a shunt into the patient’s vein. Shunts can cause infection, blood clots, and can also be rejected by a patient’s immune system. Humacyte’s technology has wide-ranging applications beyond treating kidney disease, including peripheral arterial disease, “repairing or replacing damaged arteries, coronary artery bypass surgery, and vascular trauma.” Other key benefits of this technology are that HAVs can be designed on demand and can be stored for later use without fear of a rapidly degrading shelf-life. In a recent Humacyte news release, Carrie Cox, Chair and CEO of Humacyte, commented on her company’s purpose and vision to help patients. The potential impact that Humacyte’s technology could have for patients with unmet medical needs was compelling enough to earn the company a coveted spot in the World Economic Forum’s Technology Pioneer community. This recognition will likely foster new partnerships and collaborations to further advance Humacyte’s technology down the clinical pipeline. 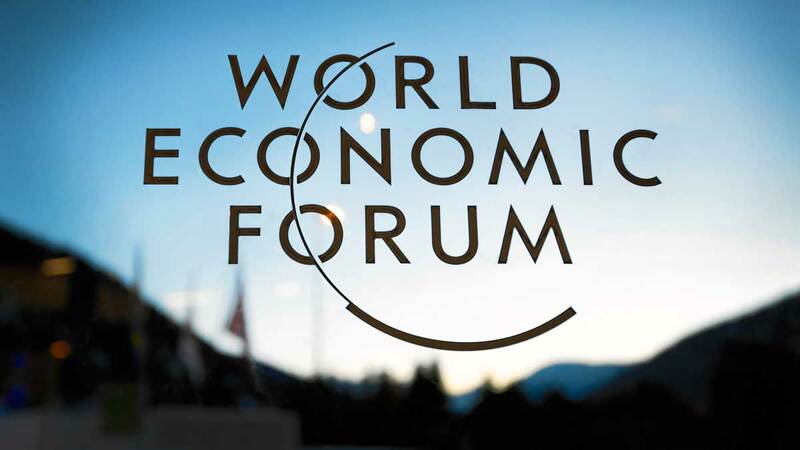 Fulvia Montresor, Head of Technology Pioneers at the World Economic Forum, concluded in a news release. According to coverage by North Carolina Biotechnology Center, Humacyte and the other Technology Pioneers will be honored at the “Summer Davos” World Economic Forum Annual Meeting of the New Champions later this month in China. You can learn more about this meeting here. I am VERY interested in this. I have been diagnosed with Stage 3 Kidney Disease… But only know that I had to give up cola drinks… I need more information! Hi Sue. You can learn more about Humacyte’s clinical trials for kidney disease on their website: http://www.humacyte.com.